Plano, TX, June 25, 2018: PROLIM, a rapidly growing product lifecycle management (PLM) solutions company based in Farmington Hills, Michigan, with offices in Texas, Ohio, Germany and India, announced today that Siemens PLM Software has named the company a MindSphere Partner. MindSphere is a cloud-based, open Internet of Things (IoT) operating system. It is an open platform with the ability to connect to nearly any machine and to build any app to improve plant operations. As a MindSphere Partner, PROLIM will be able to build applications to solve customer pain points, improve efficiency and provide value to its large customer base. A leading provider of IT, PLM and Engineering Technology Solutions for more than 500 customers worldwide, PROLIM was founded in 2005 and has since grown significantly. 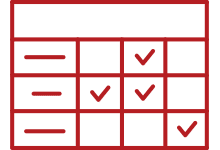 PROLIM supports customers in multiple industries, including aerospace, automotive, defense, industry machinery, medical devices, CPG and high-tech industries. PROLIM is a Siemens PLM Software strategic partner in USA and India and provides end-to-end PLM, CAD, CAM, and CAE solutions. “We’re very thrilled to be a MindSphere partner with Siemens. This will accelerate our business transformation to build digital twins by offering rapid solutions,” said Prabhu Patil, CEO of PROLIM. Being an Amazon AWS partner, PROLIM can leverage MindSphere, which is hosted on Amazon Web Services (AWS), the top provider of cloud services worldwide. This allows customers nearly unlimited scale. With these new technologies available to collect, manage, monitor and simulate digital manufacturing operations, PROLIM can now use MindSphere to help companies develop a competitive advantage with customized solutions. 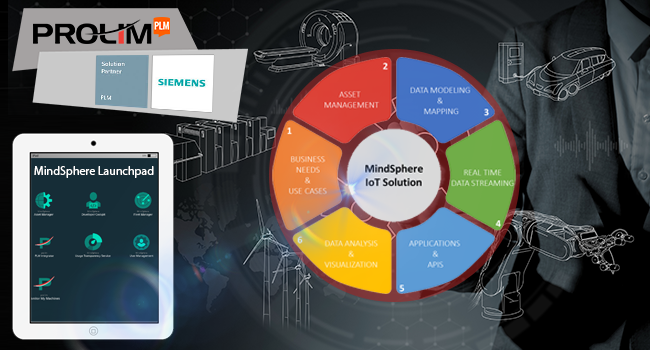 Note: MindSphere is a registered trademark of Siemens AG. 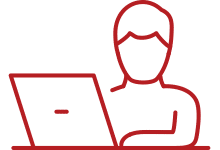 PROLIM is a leading provider of end to end PLM, IT, and Engineering Services for global 1000 companies in aerospace, automotive, medical devices, and industrial machinery with global operations in the USA, Canada, Europe, and India. PROLIM helps customers to improve profitability and efficiency by providing high value IT and PLM technology services.